Any Parish may have a Fan the Flame Week if the time is right even if you have had one before. 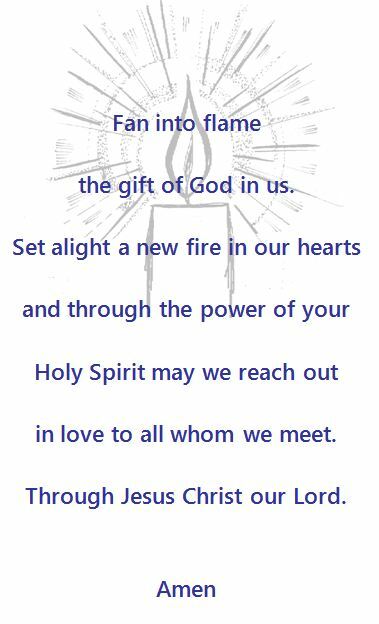 If you are interested in a Fan the Flame teaching week we can send an email of the Document for Parish Clergy which outlines the process and what you need to do. If you would rather phone and have a chat about the weeks please contact one of the Coordinators below. 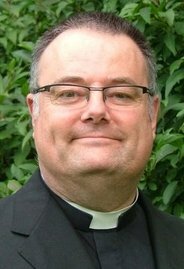 Fr Mark is Vicar of St Wilfrid's Church Chichester and has led the teaching weeks with a fellow missioner to St George’s Hanworth, St Mary Ruislip, All Saints Notting Hill, St Michael and All Angels Brighton, All Saints, Roffey, St Matthew’s Ponders end and St Nicholas , Fleckney. Aldingbourne, Barnham and Eastergate. He is Rural Dean of Chichester and Chair of the House of Clergy in the Chichester Diocese. 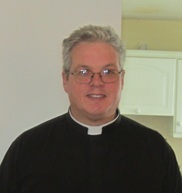 Fr Damian Feeney is the Vice Principal of St Stephen's House. He has led the Fan the Flame teaching weeks. He was a member of the working party which produced the Mission-shaped Church report.